The Richer Unsigned ‘Best of March 2016′ playlist has been curated by The Unsigned Music Awards. 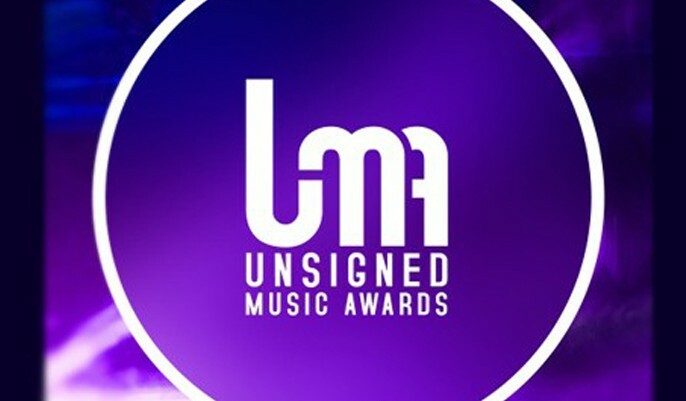 The Unsigned Music Awards is the first ever televised awards show dedicated exclusively to unsigned artists. With a voting panel of more than one hundred active music industry professionals, UMA are looking to surface, reward and offer high levels of funding to the best emerging talent in the UK. Applications are open until August 31, 2016. I love this playlist. Every song on here is awesome!! Good job UMA!! !